Don’t let IT budgets constrain your business growth. Noble1 IT Hardware Support Solutions was created from the clear idea that there has to be a better way of providing alternative IT support on a world-class level without breaking the bank for the consumer. To that end, we have assembled some of the top talent in the industry to provide 24x7x4 help desk, onsite service, and parts logistics across North America, and beyond. Since 2010, the Noble1 team has been ready to meet the support challenges presented by older IT datacenter equipment that works fine, but finds itself on the endangered species list by the manufacturer, or “End of Life” as this otherwise viable equipment is classified. As our clients across North America can attest, Noble1 is there for you any time of day or night to ensure your infrastructure continues running smoothly and efficiently. Remember, problems happen, it is how you choose to address them that makes all the difference. Choose Noble1, it is the right choice for your organization. Noble1 Support Solutions will help you reduce your IT budget for support and maintenance by 50% or more, which means you’ll have valuable dollars you can allocate for use elsewhere. With our Support Solutions, you’ll have unsurpassed help desk and onsite hardware maintenance agreements to cover all your technology needs. You can choose coverage hours and response times, ranging from the next business day to 24×7, you’ll have access to our network of experienced technical personnel, and you’ll save time and money with a support solution that fits your needs and schedule. Do IT hardware problems and incidents impede productivity, waste time and increase the cost of doing business? 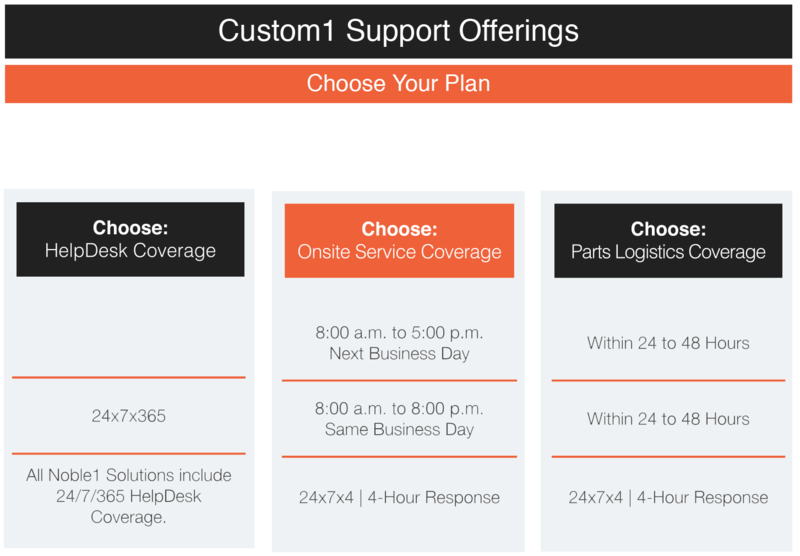 With Protect1 Onsite Service and Support, you get a customized support package that includes parts stocked within 50 miles of your company—regardless of your geographical location. Our technicians will also be located within 50 miles, which means our response time will be faster than either in-house support or the equipment manufacturer’s support program. Our engineers answer the phone on the first call. You won’t be talking to an answering service, you won’t be handed off to someone, and you won’t have to wait hours or perhaps days for help. 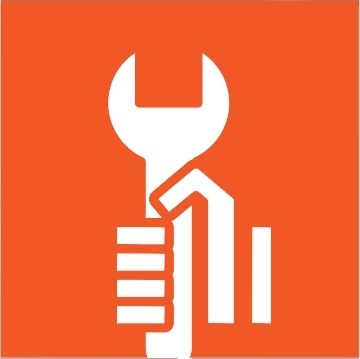 Our engineer troubleshoots your problem while you are on the phone. 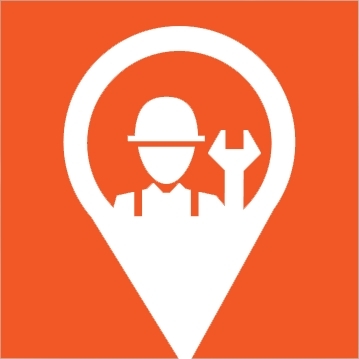 With our customized support and maintenance program, you’ll decrease the cost of doing business and increase productivity as you won’t have to wait for equipment replacement or for technicians coming from a great distance—they will always be within 50 miles, and they will always respond immediately after receiving the ticket. 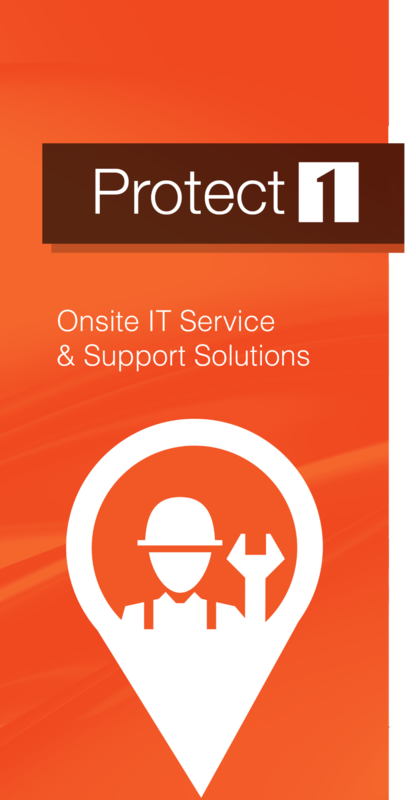 Our Protect1 Support Solution includes a dedicated Technical Account Manager (TAM) who will provide you with streamlined access to the support you need to solve technical issues quickly and efficiently. A dedicated TAM means you’ll always have access to someone with in-depth knowledge of your IT environment, and familiarity with your service history—saving you time and the headaches associated. Is your staff, like many companies, wasting valuable time on non-core business issues such as fixing the technology infrastructure, rather than focusing on business critical applications and projects? To ensure you meet your business goals it’s crucial that you keep your IT environment stable and running 24/7/365, often on a minimal budget. With a stable IT environment, you can add money to the bottom line by freeing up your valuable resources to administer your systems rather than maintain them. Procure Are you are struggling with older or end of life equipment resulting in increased costs and reduced productivity? The traditional IT hardware procurement process takes too much of your IT people’s valuable time. They would be better employed on revenue-generating activities for your company. Through our vast partner network, we offer a Hardware Procurement Solution that delivers a centralized solution for making IT hardware purchases that will help you maximize the value of your IT investments. 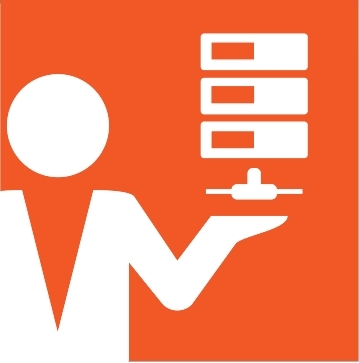 also streamline the purchasing process so you get the most value from the hardware you purchase. Whether you require new or refurbished enterprise-class IT equipment, our partners can provide it. Call us and we’ll put you in touch with the partner that can best meet your needs. Alternatively, if you are a Noble1 support customer we can, at no cost to you, submit your request and respond with your quotes. To learn more about Procure1, contact us. We’ll be happy to discuss your requirements and how best to deliver the replacement part or hardware system you need. 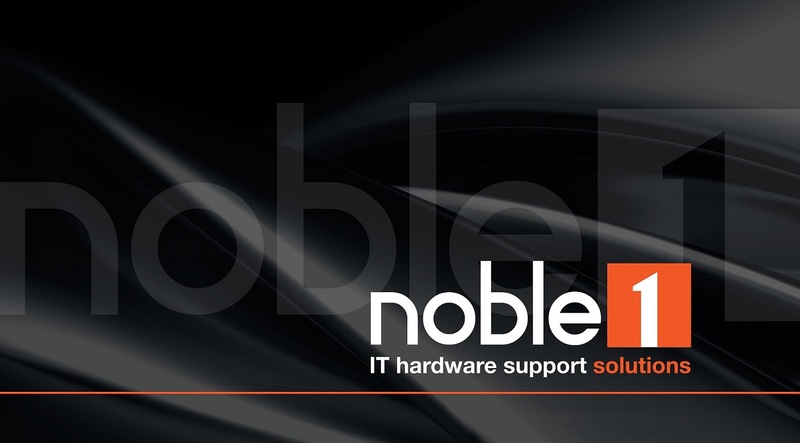 To learn more about Noble1 IT hardware support solutions contact us. We’ll be happy to discuss your requirements and how best to deliver the solution that you meets your requirements.